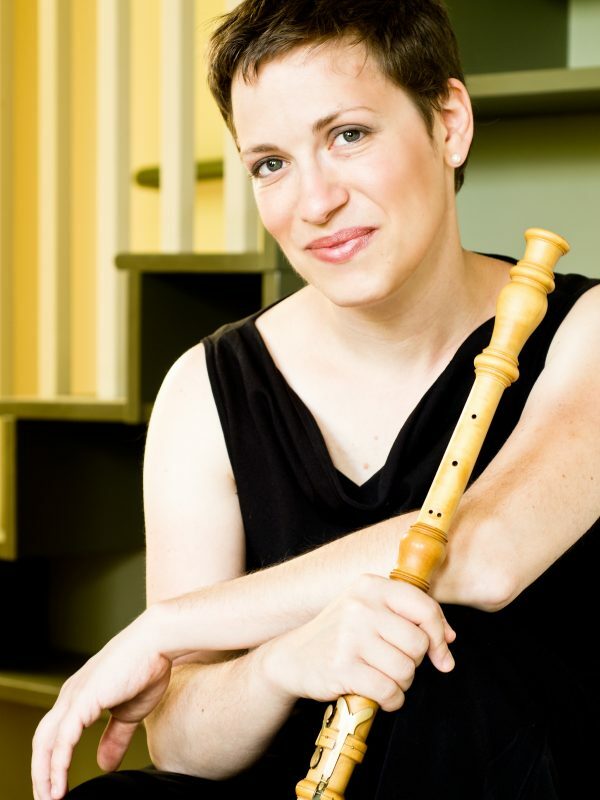 Praised for her “dazzling technique and soulful expressiveness,” (Rocky Mountain News), and a musical approach that’s “distinctly sensual…pliant, warm, and sweet,” (New York Times), Debra Nagy is one of North America’s leading performers on the baroque oboe. She plays principal oboe with the Boston’s Handel & Haydn Society, American Bach Soloists, Apollo’s Fire, and many other ensembles. A dedicated chamber musician, Debra is the founder of Les Délices (whose debut recording was named “One of the Top Ten Early Music Discoveries of 2009”) and performs late-medieval music as a regular guest with Boston’s acclaimed Blue Heron and the Newberry Consort. Following studies at the Oberlin Conservatory, Conservatory of Amsterdam, and Case Western Reserve University, Debra has received many awards for her creative and scholarly pursuits including first-prize in the American Bach Soloists Young Artists Competition, a 2009 Fellowship from the National Endowment for the Humanities, and a 2010 Creative Workforce Fellowship from Cuyahoga Arts & Culture. She has recorded over 30 CDs with repertoire ranging from 1300-1800 on the Chandos, Avie, CPO, Capstone, Bright Angel, Naxos, and ATMA labels, and has had live performances featured on CBC Radio Canada, Klara (Belgium), NPR’s Performance Today, WQXR (New York City) and WGBH Boston. When she’s not rehearsing, performing, or dreaming up new projects, Debra can be found cooking up a storm in her kitchen or commuting by bike from her home in Cleveland’s historic Ohio City neighborhood.